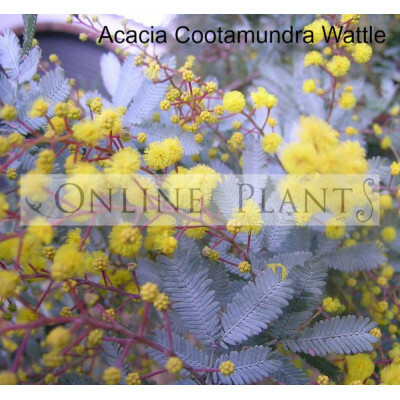 Cootamundra Wattle is available from online plants. 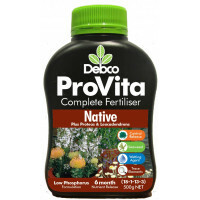 The plant has smooth, greyish brown bark. 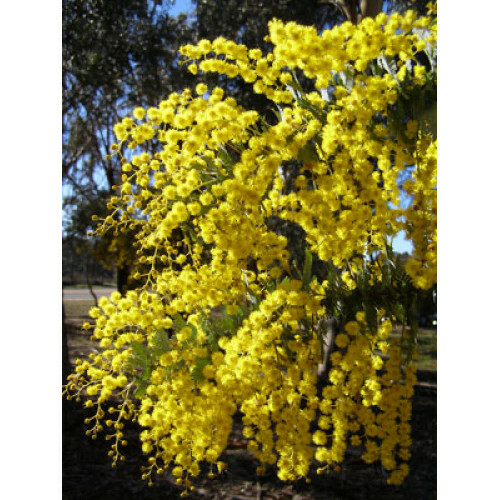 It has bright yellow flower clusters in late winter to spring. It is a hardy Australian native plant, suitable for a wide range of climates and soils, provided they are reasonably well drained and is best grown in full sun through to partial shade. Mulch during the first summer to help get established. At maturity will reach 5-8mt high and wide.